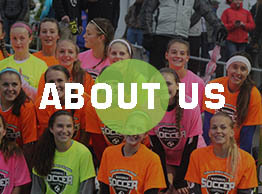 National Soccer Combine – #1 Soccer Showcase and Combine in the Country! 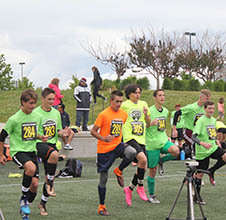 The National Soccer Combine event is a unique and goals-driven exposure event. It's a great part of your strategy to get recruited. 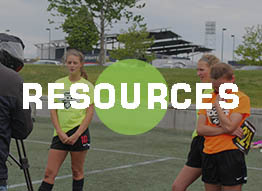 they are able to evaluate players showing their skills in one focused location. Parents and athletes love our events because they have a place to showcase their skills and themselves. coaches to come to your city/region to evaluate top talent in ONE TRIP. Here's a list of our upcoming events. Pick a camp near you. 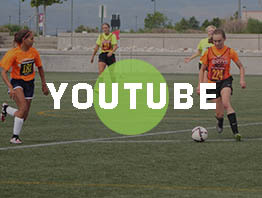 This year we have a great recruiting camp before the Real Colorado Cup Friday May 24th. Great way to get recruited. Sign up quickly as we sell out each year. © 2016 National Volleyball Showcase . All Rights Reserved.